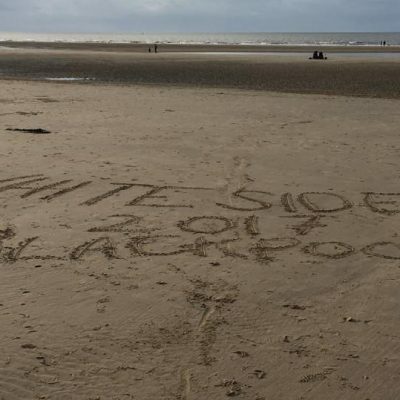 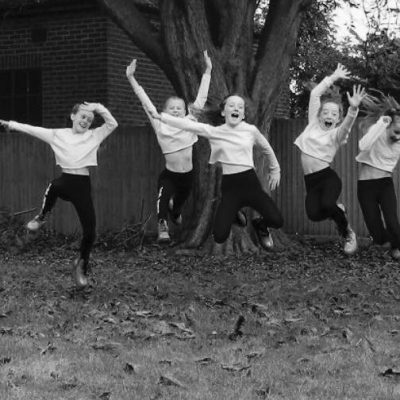 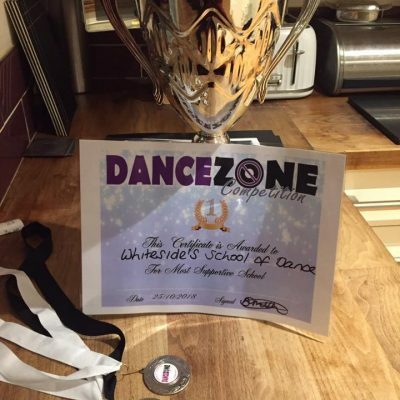 Whiteside’s School of Dance is very excited to offer the opportunity to selected pupils to take part in dance competitions. 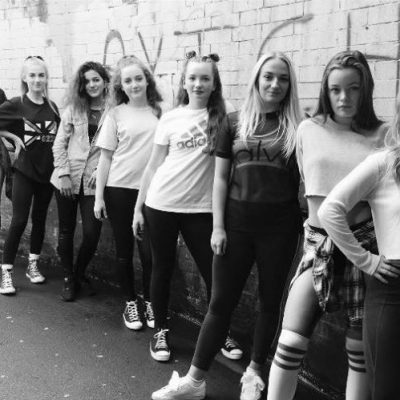 These take place in a variety of venues through out the academic year, normally in school holidays and weekends. 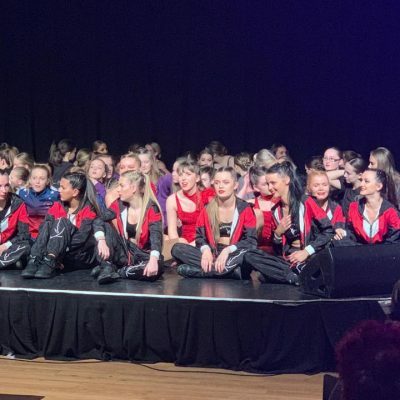 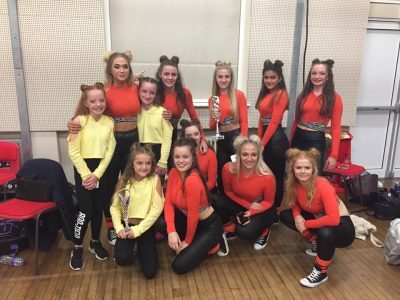 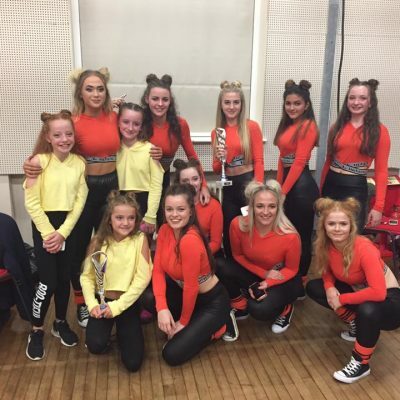 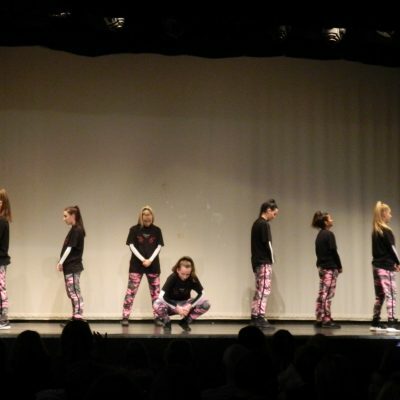 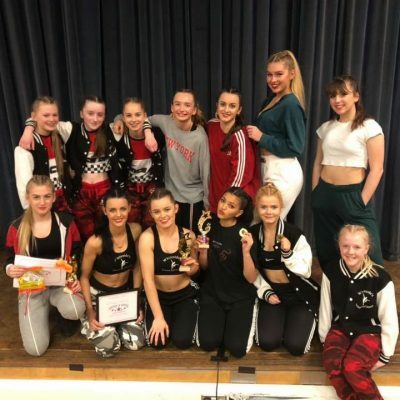 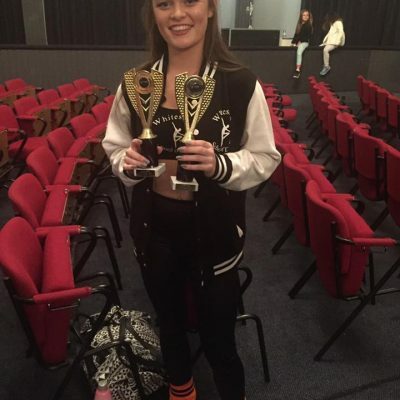 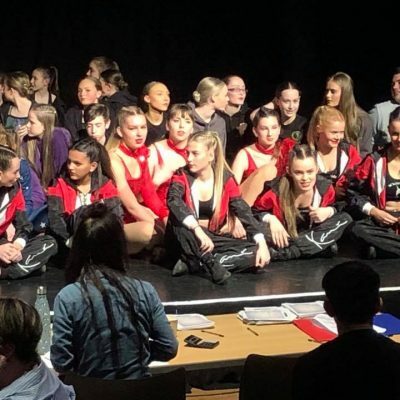 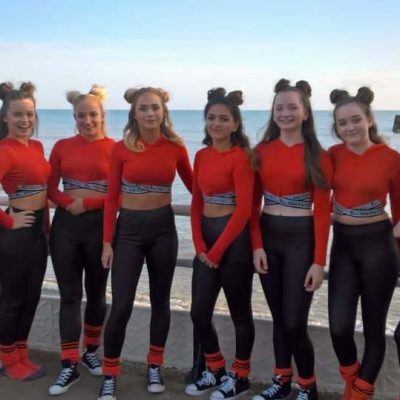 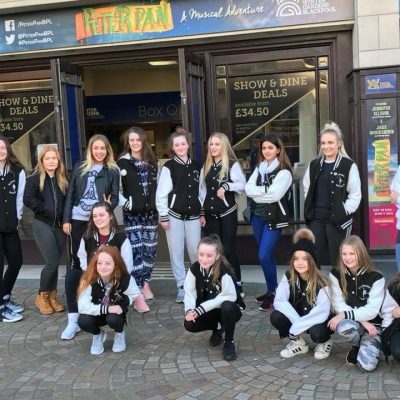 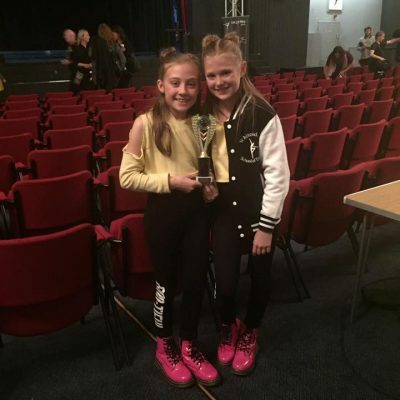 If you should be offered a place in a competition team then this is a great way to gain further performance experience, improve on technique and widen your knowledge of the world of performing. 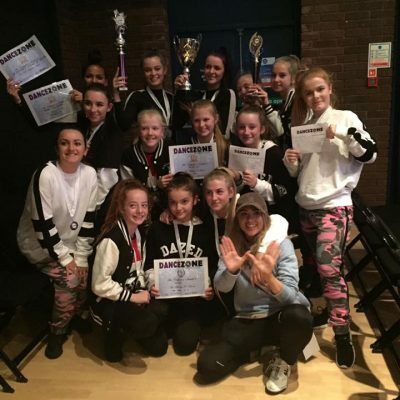 It remains absolutely essential that all normal classes are still attended regularly and that your dedication to all your dance genres remains strong. 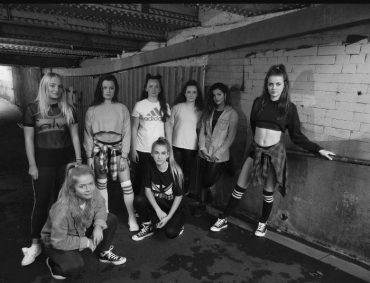 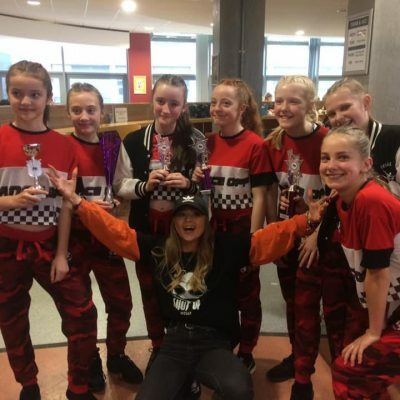 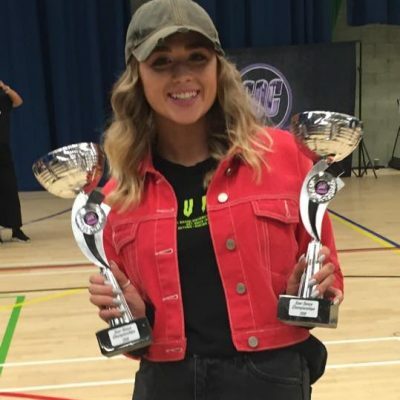 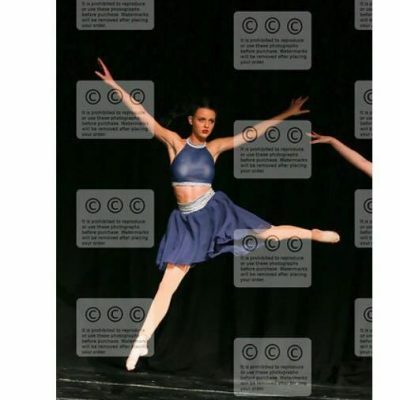 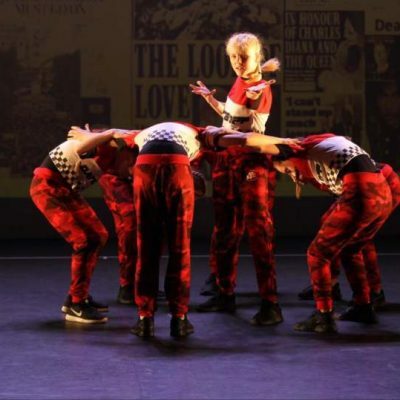 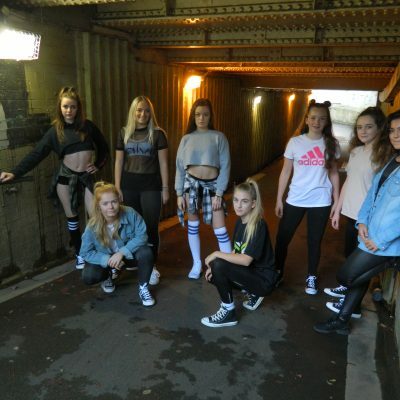 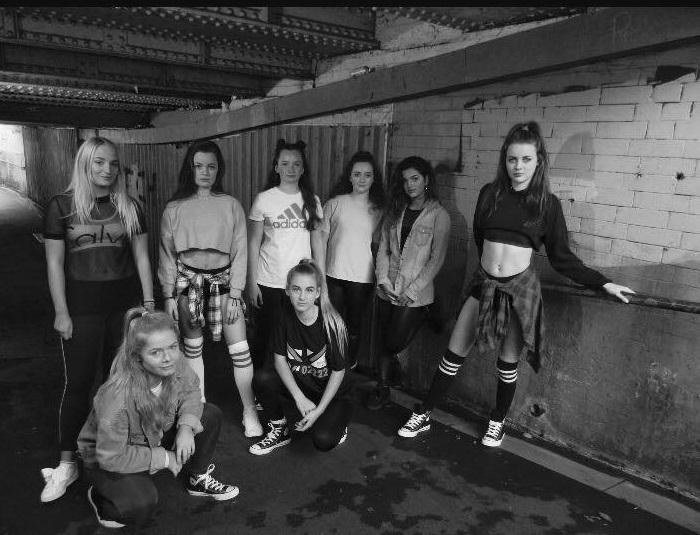 Our competition groups were established in 2017 with the dynamic Abi Brooke as choreographer. 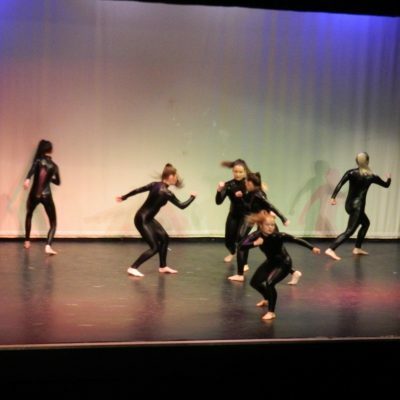 This was a massive competition with many schools taking part – so many entrants that the day didn’t finish till 10pm! 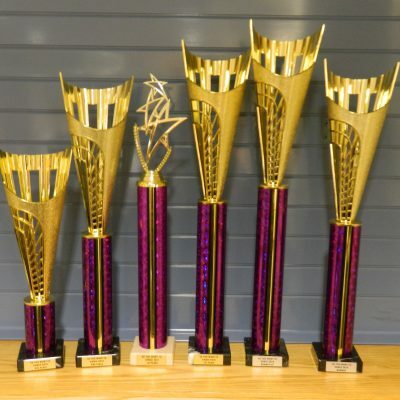 Very proud of all our entrants and their success. 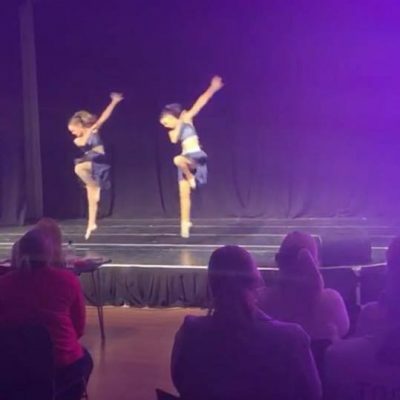 Kyra, Georgia and Madison trio: 1st in huge category. 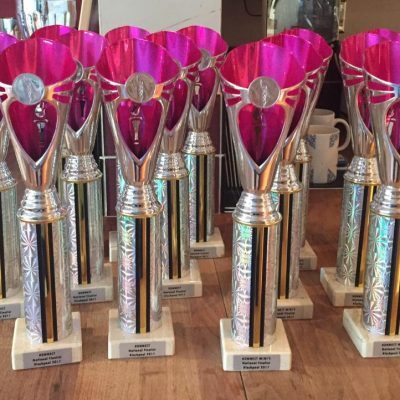 WSOD awarded an enormous cup for most supportive school! 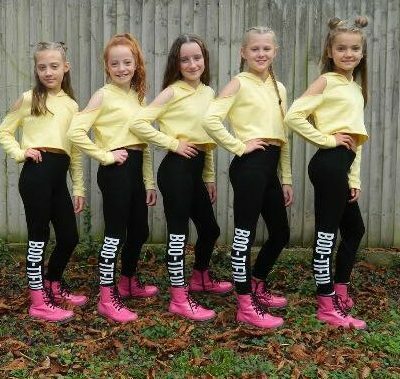 OCTOBER 2017: DREAM MAKERS, DARTFORD, KENT. 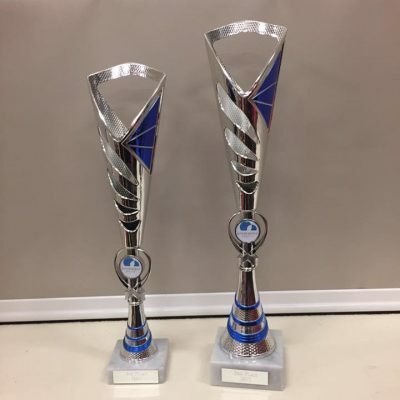 6 trophies for our efforts! 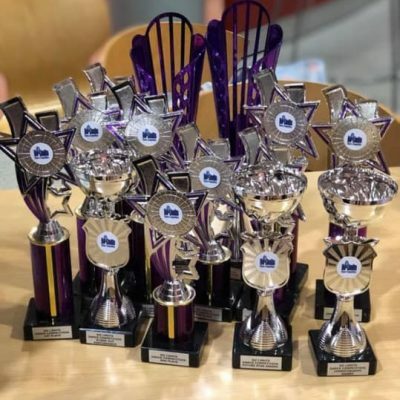 Published on 30th September 2017 in Konnect & Konnect Minis. 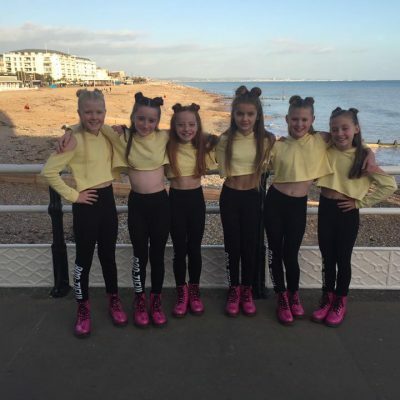 Meet Konnect & Konnect Minis!